Flights are available for booking to the public starting Tuesday April 2nd, 2019 through flygta.com. 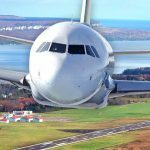 “Regularly scheduled flights from the Wiarton International Airport is going to be a huge boost to our regional economy as residents, businesses and visitors can now travel directly to and from downtown Toronto. FLYGTA is a Canadian Air Operator serving the interests of Southern Ontario. 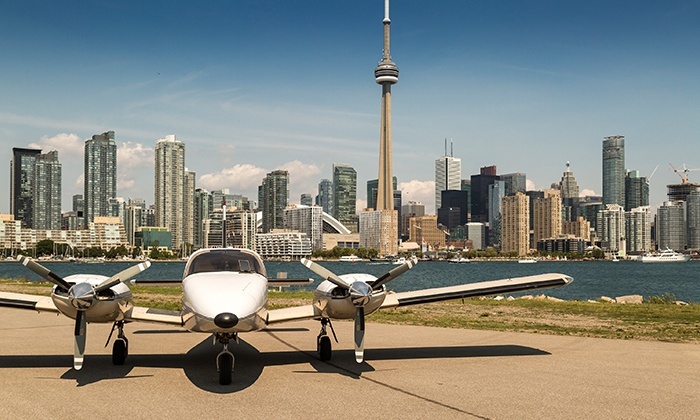 The airline operates from it’s HQ at Billy Bishop Toronto City Airport, with departures from the Stolport private flight lounge and convenient access to downtown Toronto. Using it’s fleet of 8 passenger twin engined aircraft, FLYGTA serves several routes in Southern Ontario including flights between Toronto and Niagara District Airport, Region of Waterloo International Airport, Lake Simcoe Regional Airport, Muskoka Airport, and now Wiarton-Keppel International Airport. 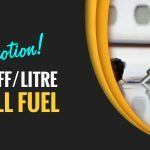 FLYGTA is also the leading provider of Air Tours & Flight Excursions in Toronto, and provides air charter services with it’s turbo-prop and private jets with short and long range abilities. The Wiarton Keppel International Airport is the only airport certified by Transport Canada in the Grey Bruce region. 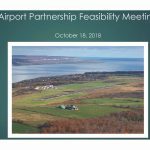 The airport is owned exclusively by the Township of Georgian Bluffs who has invested in the facility to ensure that it becomes the region’s aviation hub offering exceptional service to leisure, corporate, business and recreational travellers as well as offers enhanced economic prosperity. Please review the Media Room at www.flygta.com for the official press release and stock photos. Hi Carolyn, the cost is $175 one way. Thanks for your interest!